It's great to see the recognition of Aboriginal culture as a positive component for health care. 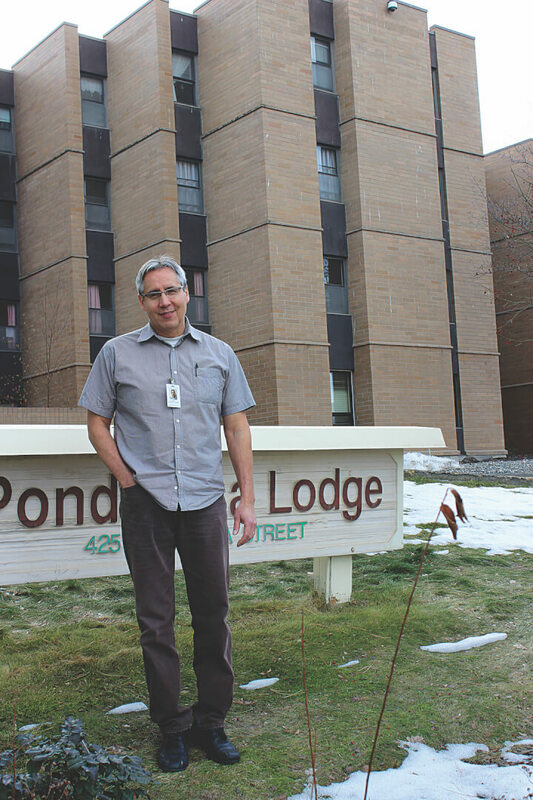 He is also a valued team member at Ponderosa Lodge in Kamloops where his calm, kind demeanour makes him a favourite with residents. At least seven times in the space of 10 minutes, a confused resident interrupts him and each time his response is as genuine as the first one. This job also appeals to his interest in physical activity. His whole family is sports-minded, playing all different sports. 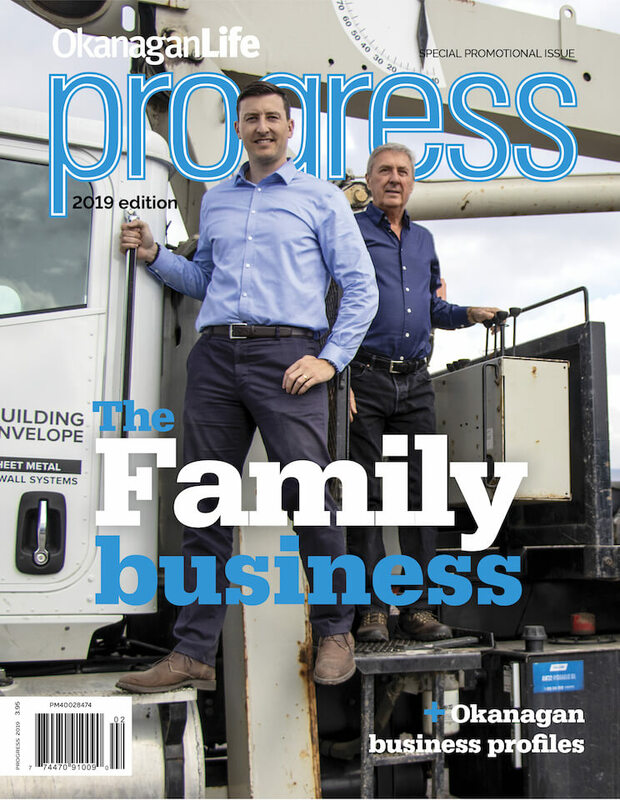 Garth’s passions were hockey and volleyball, which he played well into adulthood, although he has traded in the skates and court shoes to spend more time with his two young sons. Garth was born in Hazelton and although his family eventually moved to Kamloops, they returned north every summer to spend time with relatives and take part in traditional pastimes, including a lot of salmon fishing. 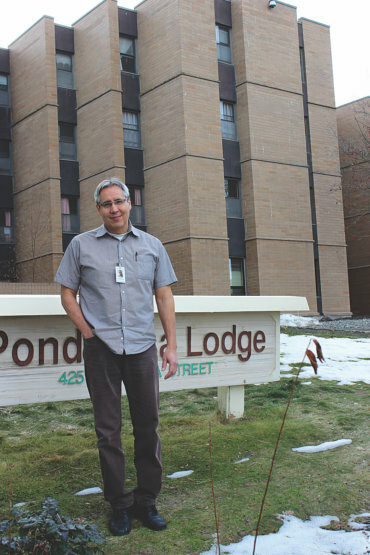 Garth sees firsthand the difference his Indigenous heritage can have on making a First Nations elder feel more comfortable when he or she first arrives at Ponderosa. He also appreciates being able to call on aboriginal patient navigator Cassie Michell in situations where families need a little extra support. 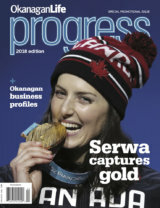 “I think it’s great to see the recognition of Aboriginal culture as a positive component for health care. It’s important for First Nations and Métis people to realize they can succeed in these careers. 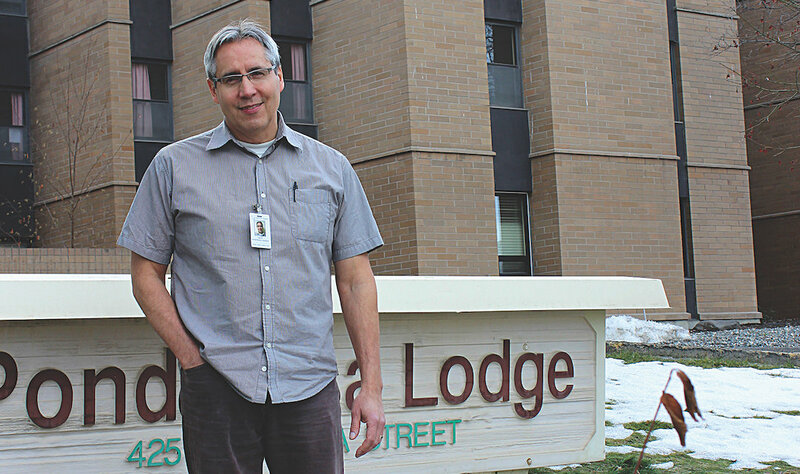 If they see more Aboriginal people working at health-care sites, they may be inclined to try it,” says Garth.